Former Kansas Secretary of State Kris Kobach pushed to get his office the authority to prosecute voting crimes. A bill to rescind those powers got its first hearing Monday. Republican Rep. Russ Jennings says it only makes sense to do so because not all secretaries of state will be attorneys. No one spoke against the bill, and Kobach did not testify. The new secretary of state, Scott Schwab, is not a trained lawyer. He wants to forgo the prosecutorial powers to focus on other duties. The attorney general and local prosecutors also have the authority to pursue voting crimes. Attorney General Derek Schmidt said he would, though he doesn’t expect many cases. Kobach pressed charges for alleged illegal voting in around a dozen cases. Stephen Koranda is Statehouse reporter for the Kansas News Service, a collaboration of KCUR, Kansas Public Radio, KMUW and High Plains Public Radio covering health, education and politics. Follow him on Twitter@kprkoranda. Kansas News Service stories and photos may be republished at no cost with proper attribution and a link toksnewsservice.org. 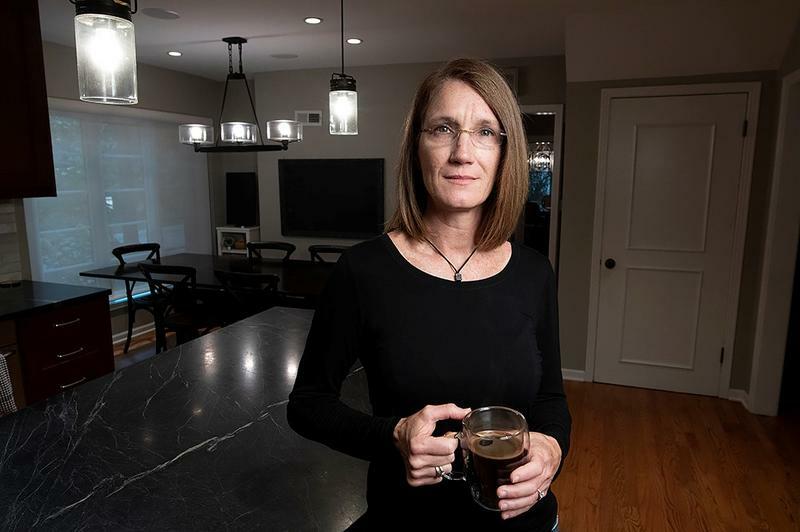 Come in and sit down at Anita Parsa’s kitchen table. Help yourself to the chocolate chip cookies and she’ll get you an iced tea. Might as well make yourself comfortable. Because for the next hour, she’s going to school you on a massive voter-tracking program run by Kansas Secretary of State Kris Kobach. There’s a common thread among the campaigns of several men aspiring to replace Kansas Secretary of State Kris Kobach — promises of administrative competence. So says Emporia State political scientist Michael Smith. It jumped out at him as he perused some of their websites. Kobach Lost. What’s That Mean For Voting In Kansas? 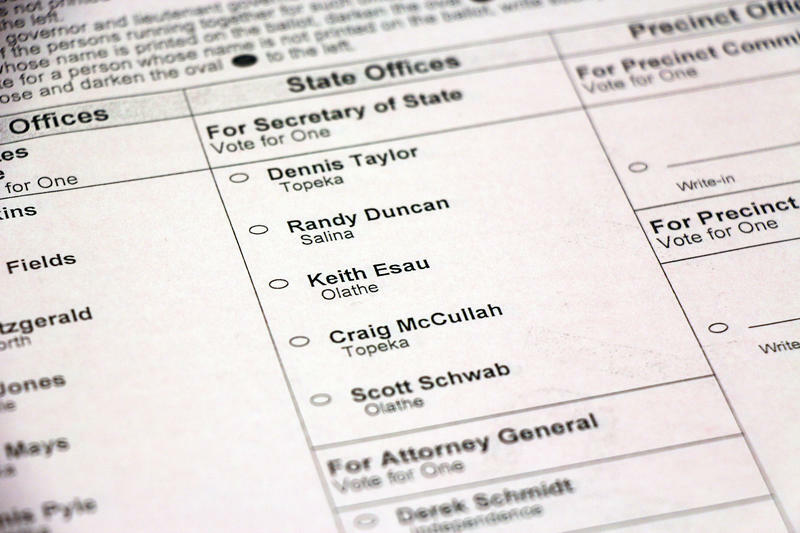 Registering to vote in the upcoming Kansas primaries? A federal court ruling issued last week means you won’t need your passport, birth certificate or other citizenship papers to do that. That ruling took immediate effect. But Kansas Secretary of State Kris Kobach plans to appeal. So what happens next? Here’s a summary based on interviews with legal experts.